In Chinese Herbal Medicine there are over 250 standard formulas, each of which can be modified to fit a patient’s individual condition. 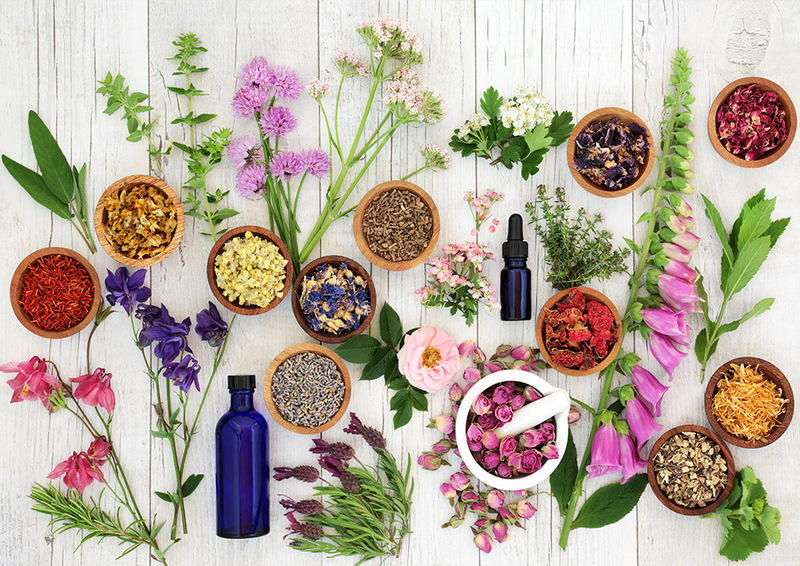 The practitioner combines herbs based on the diagnosis, often using a traditional herbal formula as a foundation and adding other herbs specific to the individual’s complaint and constitution.As the person’s health improves, the nature of the imbalance changes, so the herb formula must also change. Some herbs are deleted when they are no longer needed, while others more appropriate to the changing condition are added. Furthermore, the potency and efficacy of herbs is increased not only by synergistic combination, but also by specific preparation methods. Different herbs often require a different process of preparation in order to obtain most of it’s botanical constituents. The herbs, from which our products are made, are independently (third party laboratory) tested for safety and purity.